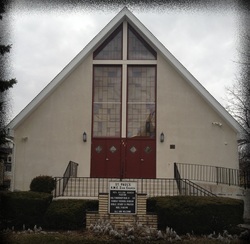 St. Paul's is located in the village of Spring Valley, NY at 121 Harriet Tubman Way. On Wednesday bible study takes place at 7:30pm. Check out our Facebook page or click the Ustream link to view our worship services live on Sundays or later during the week.